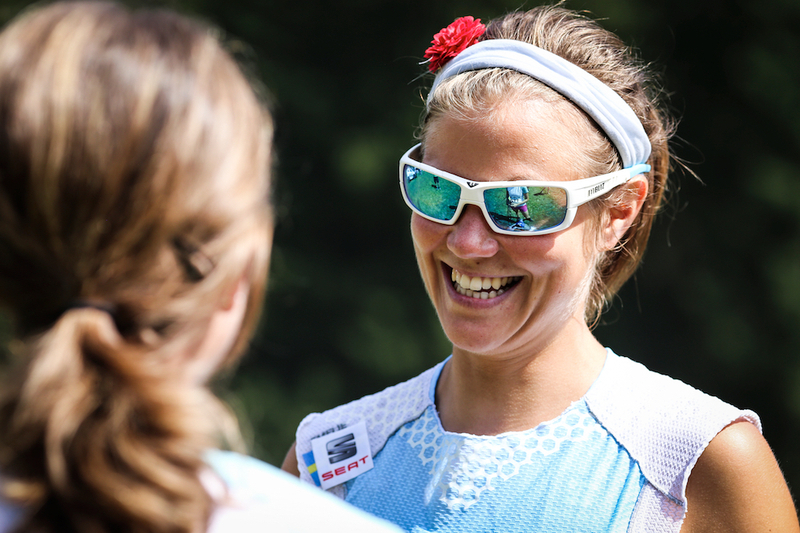 Skyrunning UK and the Salomon Glen Coe Skyline is pleased to announce that Emelie Forsberg (Salomon International), world renowned Skyrunning™ World Champion (ultra) and recently crowned Skyrunning™ European Champion (ultra) will run the inaugural Salomon Glen Coe Skyline race in August 2015. What followed has been an incredible and awe inspiring display of strength, skill and endurance and all with an amazing smile! 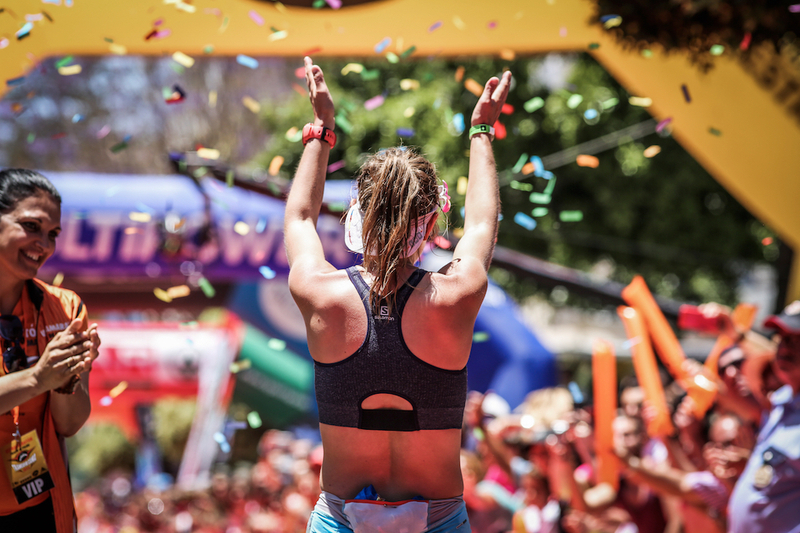 Emelie’s love and passion for running is clear and with every step, she personifies all that is good in the sport. To that end, Skyrunning UK and the Salomon Glen Coe Skyline can think of no better ambassador to run the first edition of what will become an iconic race. The Salomon Glen Coe Skyline is no easy race though. 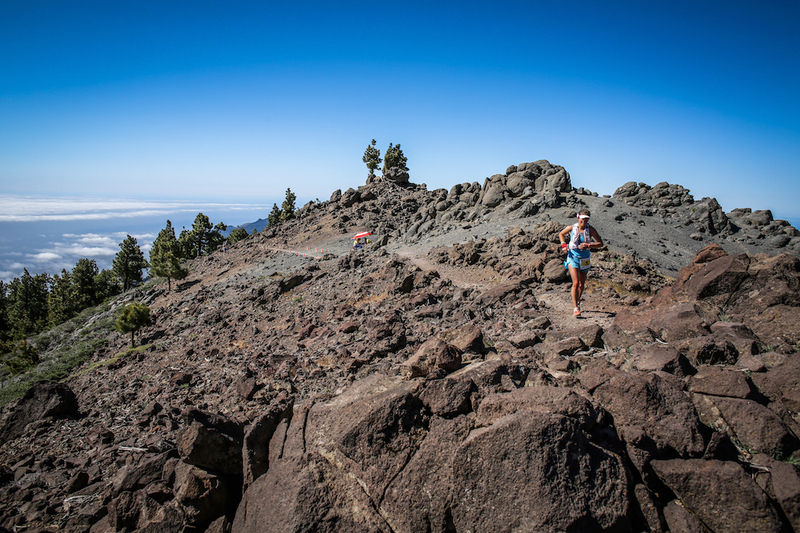 It’s a technical and challenging mountain race that has inherent risk and danger. 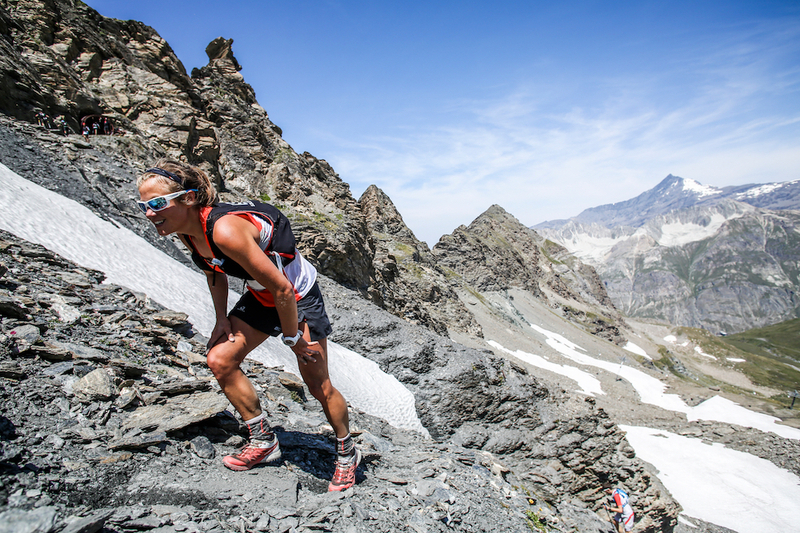 It’s important to remember that Skyrunning is not a risk adverse sport! 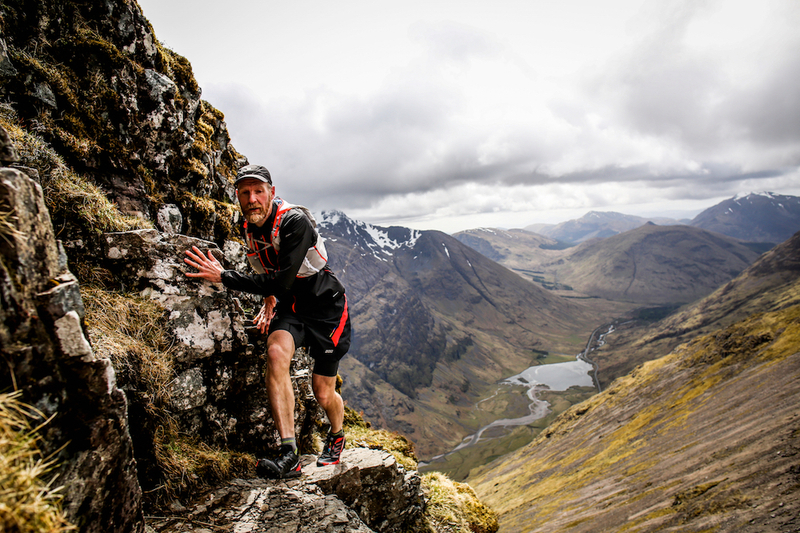 However, the Salomon Glen Coe Skyline does push boundaries and as such, race director Shane Ohly has enforced strict entry criteria for those who wish to run the 45.6km course that has 4139m of ascent. 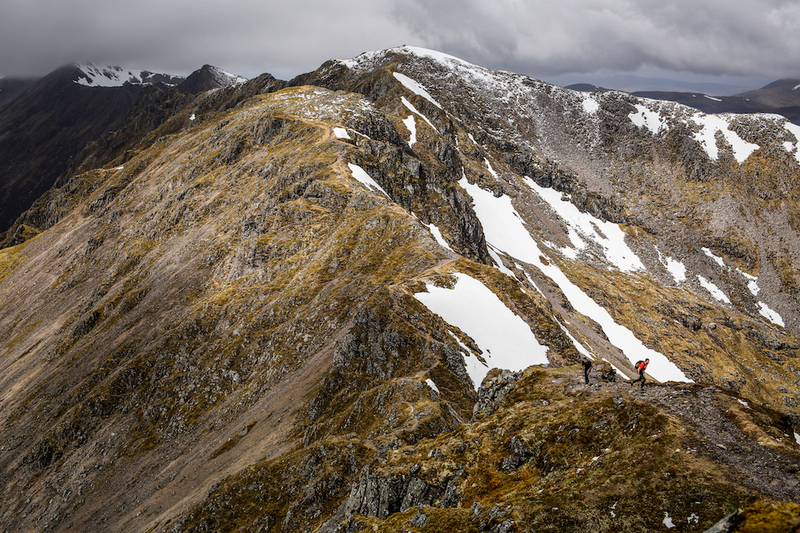 The mountains provide a wonderful natural playground, the 2015 edition of the Salomon Glen Coe Skyline is going to be a spectacle like no other race that has taken place within the UK. all images ©iancorless.com – all rights reserved. This entry was posted in Uncategorized and tagged emelie forsberg, glencoe, glencoeskyline, isf, mountain running, mountains, only, ourea, scotland, Sky, Skyrunning, trail, Uk. Bookmark the permalink.